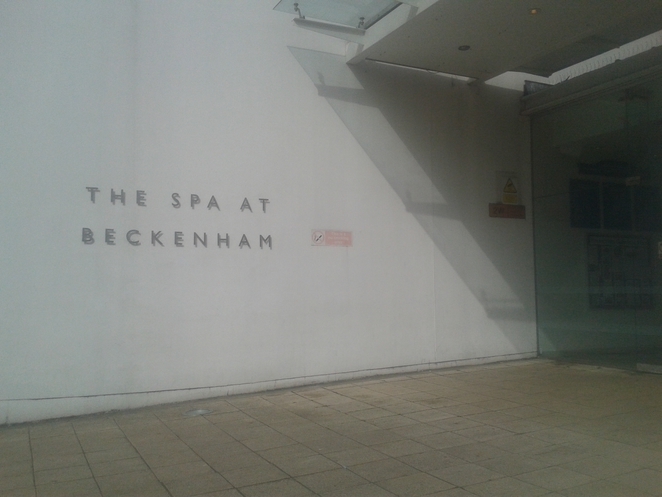 I'm not really one for working out in public places, but my nearby gym, Beckenham Spa and Gym is surprisingly decent. It is a public gym, but membership is available in various options. 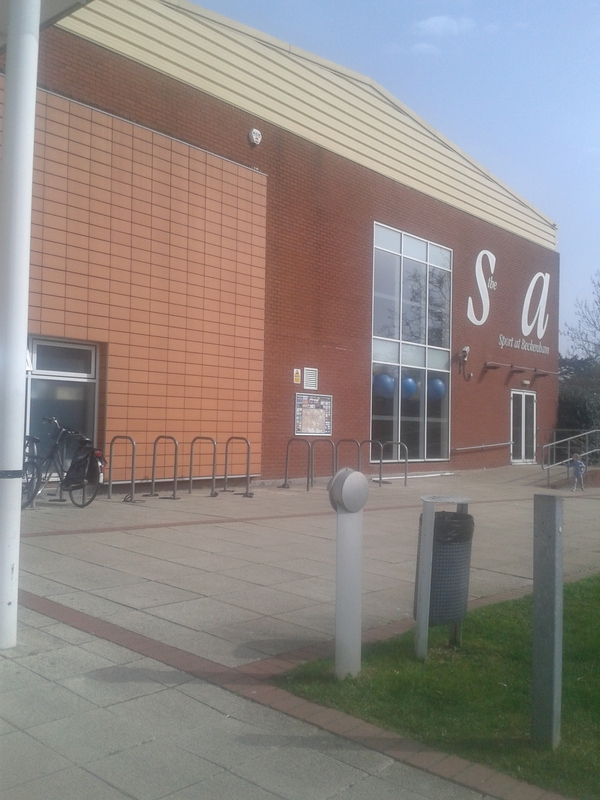 For a gym-only membership it costs £37.99, whereas swimming-pool only membership costs £27.99. I personally think it's slightly costly, but they have great family deals for the active family, regardless of the size of your brood. I checked out the swimming pool last week, which was quiet around 6pm on a Tuesday. The diving end is 3 metres deep, so beware of little ones swimming at that end. I decided to go back over the weekend, but both Saturday and Sunday were busy periods, so I only swam for about 45 minutes. I got my money's worth, however because I spent plenty of time in the sauna, which was, thankfully empty. If you live in the Beckenham area, and you have an active family life you might find the gym the perfect place to take the kids for a few hours on the weekend, or after school when it's less busy. If you don't have a large family, find a cheaper gym.